With seven Olympic and nine World Championships medals in her collection, Miller became the most-decorated gymnast in U.S. history upon her retirement. She struck Olympic gold twice in 1996, as a member of the U.S. team and individually on the balance beam. Born March 10, 1977, Rolla, Missouri, USA - With seven Olympic and nine World Championships medals in her collection, Miller is the most-decorated gymnast in U.S. history. Miller moved to Edmond at a young age and trained at Dynamo Gymnastics in Oklahoma City under Steve Nunno and Peggy Liddick. 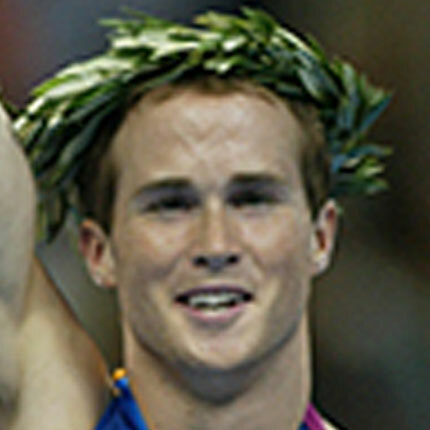 At the 1992 Olympics in Barcelona, the 15-year-old Miller won five medals, including the silver medal in the all-around. She earned all-around national titles in 1993 and 1996 and world all-around titles in 1993 and 1994. 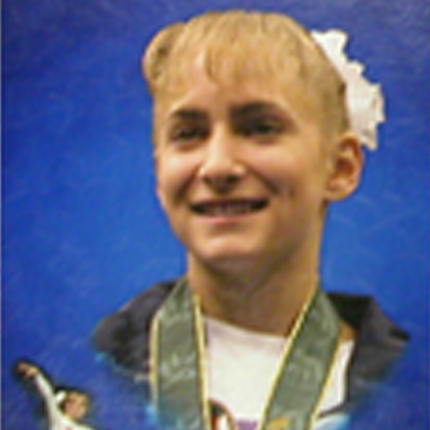 She also won world titles on the uneven bars and floor exercise (1993) and on the balance beam (1994). She struck Olympic gold twice in 1996, as a member of the U.S. team and individually on the balance beam. Miller now attends law school in Boston and has expressed interest in returning to Oklahoma and entering politics. She remains active in gymnastics as a commentator, and was inducted into the U.S. Olympic Hall of Fame in 2005.